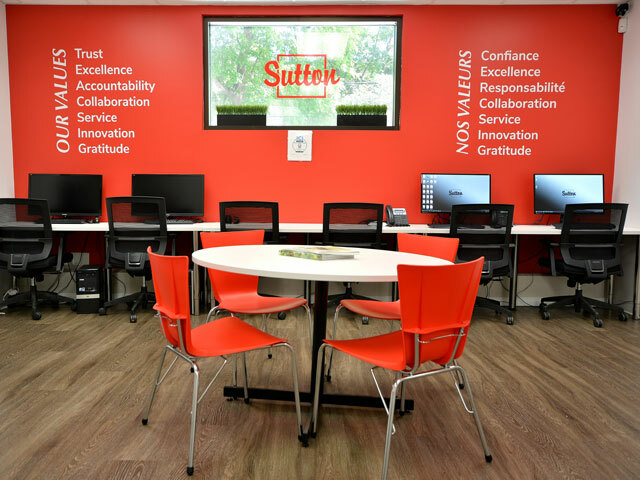 Bernard Cohen | groupe sutton - centre - ouest inc. Honesty, devotion and determination are what I bring to the table; excellence is what I strive for. My experience in Real Estate includes several years in Europe, working within diverse markets and dealing with a variety of cultures. In the process, I have come across various challenges, which have allowed me to develop my negotiation skills and grow as a realtor. My educational background includes a Bachelor's degree at John Molson School of Business specializing in International Business, as well as a Real Estate Agent certificate from College de l'immobilier du Québec. My international background is complimented by the fact that I can serve my clients in four languages: English, French, Spanish and Hebrew. $850 / month 1 bath 300 sq. ft.